The company is well known as Automatic Bolt Head Trimming & Shank Reducing Machine Suppliers In India besides making a name for itself in the manufacturing and exporting sector too. Designed to precision, our Bolt Head Trimming & Shank Reducing Machine that we offer is fully automatic, user friendly and requires low maintenance. Largely appreciated for reliable performance and longer functional life, the Automatic Bolt Head Trimming & Shank Reducing Machine is ideal for H.T. or M.S. Bolt Blanks. 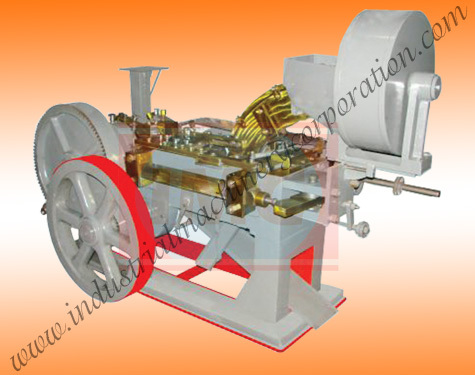 We provide the Automatic Bolt Head Trimming & Shank Reducing Machine in customized specifications as per the clientâï¿½ï¿½s requirements.